Info your future as a profitable musician. You have regular patrons paying you every month. You have enough money coming in that you can finally invest in your career, guilt-free. You know how to manage your cash flow so you never have to suffer from the starving artist syndrome again. While it might feel like a dream, it doesn’t have to be. Not if you choose to take charge of your career. 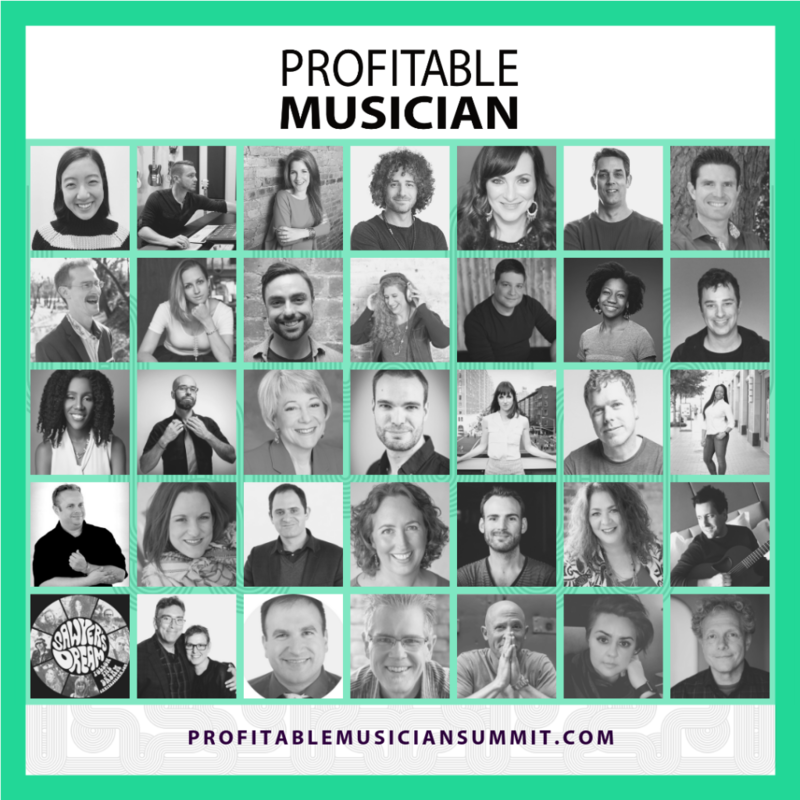 That’s why my friend Bree Noble created the Profitable Musician Online Summit 2019 – to help you not only learn to make more money from your music, but to keep more of what you earn, setting you on the path to finally becoming profitable. Bree hosts video interviews, packed with practical steps and action-oriented information from 33 of the leading Experts in the Global Music Industry. Whether you’re a full-time musician, want to go full-time, or want to make money to fund a musical passion project, this is an event you don’t want to miss! Click here to register for the Summit!